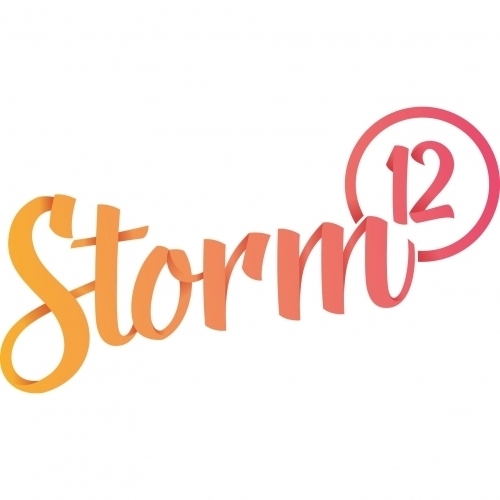 Why Storm12? It’s the most powerful on the Beaufort scale, the most forceful it can be. Like us, it causes disruption except we do it in a good way. Force 12 storms are talked about, they live long in the memory. Our creative does the same. Our expertise spans across strategy-led, branding, advertising, websites, direct marketing, literature, exhibitions, video and animation. We have a strong reputation for delivering excellent and work with recognisable brands. Our senior design professionals take time to listen to and understand your business objectives and produce attention-grabbing work. Unashamedly seeking attention since 1999.